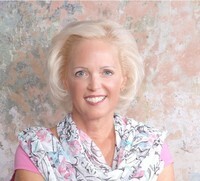 Spirited Suvie Newswenger has three marriage proposals--but not from the man she truly loves. No matter how lonely widower Aaron Beachy is, he seems determined to stay that way forever. Now, with help from his matchmaking great-grandparents, Suvie will do whatever it takes to rekindle Aaron's hope--and spark happiness for a lifetime. Madeline Lehman fears her fiance's family will never accept her because of her rebellious sister. She's postponed her wedding to Joshua Stutzman until they see the truth. 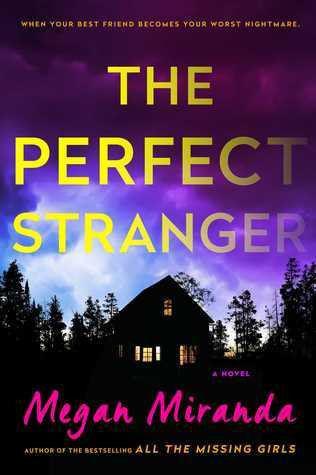 But when Maddie adopts her sister's abandoned baby, can she and Joshua find a way to unite their families through forgiveness as well as love? 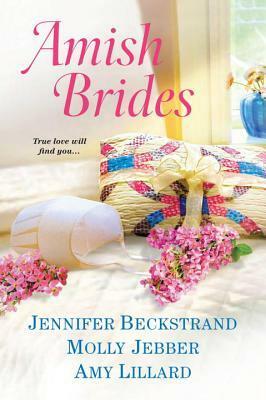 Amy LillardReba Schmucker longs to be a bride. And she knows her mischievous nieces just wanted to help when they "chose" Abel Weaver for her. But he's the last man in the world she'd ever marry. There's no way her independence and his stubbornness could ever get along--unless a sudden crisis somehow leads to understanding . . . and love. As soon as I turned the cover I knew I was in for a delightful treat, and while I tried to hold back and savor, I couldn’t stop page turning. 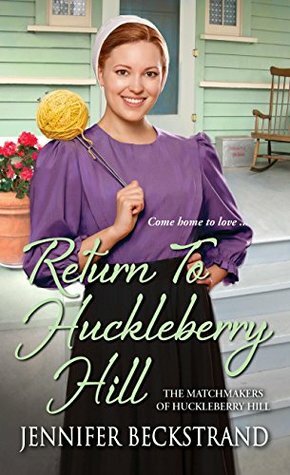 I have just finished reading “Returning To Huckleberry Hill” and as always I started to miss the beloved Grandparent’s Annie and Felty, and low and behold they are back here. This time one of their great grandsons is hurting, it has been three years since his beloved Mary passed away, and he is still grieving like it was yesterday. Along comes spunky Suvie, she has had her eye on him, and she gets Annie and Felty’s help with Aaron, and of course our Anne is willing to make some delicious meals for her grandson. Watch as Suvie starts to bring Aaron back to life, but will he continue on the road of the living, or as Mary’s mother wants, stay in mourning? There are so many cute parts of this book, I wanted more, and Annie and Felty have a lot more grand’s in need. Joshua’s Bride goes back to the early Amish settlement in Pennsylvania, and though the Amish are much more strict in their beliefs, this group seems very severe. Joshua is madly in love with Madeline, but because her sister went English she is being judged by her sister’s actions. It is almost liked she is being shunned, but hasn’t done anything wrong. She is one amazing woman, and Joshua may have trouble getting her to marry him, she doesn’t want to go against his parents. Wait and see what happens, and it is going to warm your heart. The last story A SUMMER WEDDING IN PARADISE is so sweet and enjoyable, and we get a word fashion show by teacher Reba. We also see this girl in one bit of a mess when she shows up at her school, she was run off the road, now she was walking, and landed in a ditch full of water. She now has mud all over her, dripping water, and is limping, and then the deed doer shows up at the school to fix the roof. Abel Weaver is in for a treat when Reba’s nieces are at it again in their matchmaking, and we get a front seat, and be ready for a few chuckles. Things do start looking up for this pair, but then an old love reappears, ugh. Now you are going to have to pick up this book to find the answers, and they are all here. Enjoy!! With her brother too ashamed to face Reuben, it’s fallen to Fern to help mend fences. But as she and the Helmuths do all they can—even organizing a knitting club event filled with eligible girls—it may take one more challenge to inspire Reuben to forget his heartache, recognize his own blunders, and embrace the true love that’s right in front of him. We are back with two of my favorite people, Annie and Felty, the wonderful Amish grandparents, who feel that in their senior age need to find their grandchildren the right spouse. This time their grandson Reuben is in need, and worse of all he feels he has been betrayed by his fiancé and his best friend, and is now at his grandparents for recuperation. 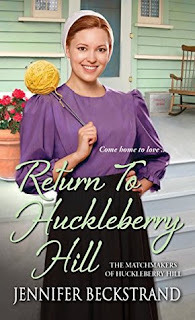 Feeling she needs to help with his healing, his friends sister Fern, has arrived in Huckleberry Hill to be there for Reuben, and help him learn to forgive. Parts of the story I found to be predictable, and others were taking a bit long to get to the acceptable conclusion. I did have a great deal of compassion for Fern, wow what a gutsy girl, and all heart. Will Reuben wake up and see what is in front of his eyes, and will our loveable grandparents be able to help him, answers are waiting. 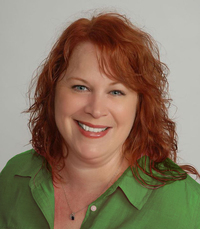 She loves calling or Skyping into bookclubs and public speaking. She can be contacted at ldibrahim@gmail.com. 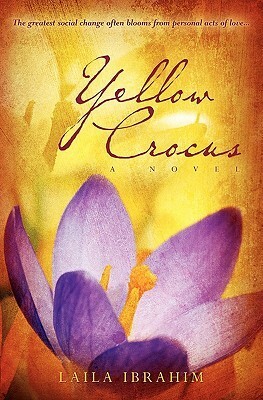 The Yellow Crocus held my attention and quickly became a page-turner, and I read it in one sitting. A look at a sad time in our history, but it happened and we put faces to this brutality, first with Mattie, born a slave, and Lisabeth, daughter of the slave owner. I felt Mattie saved Lisabeth in more ways than one, and I can think of at least three instances she did save her life. The author did a wonderful job presenting these strong women, and Lisabeth is strong because of Mattie, and we get to watch her bloom. I will warn you once you pick this up you better open up time, because you won’t be able to put it down. I received this book through Net Galley and Flaming Chalice Press and was not required to give a positive review. David L Winters is an award-winning author, humorist and speaker, originally from Ohio, who lives in the suburbs of Washington, D.C. His first book, “Sabbatical of the Mind: The Journey from Anxiety to Peace,” won several awards including a Silver Illumination Award from the Jenkins Group and two Finalist Medals from the Next Generation Indies Book Awards. 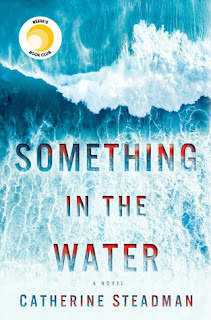 This book is a very quick read, two hundred pages, and a lot of action is packed in these pages, including some murders. The premise of the story has a lot going for it, and the danger seems very real, and the author has done a great job of bringing the word of God to each who will listen. 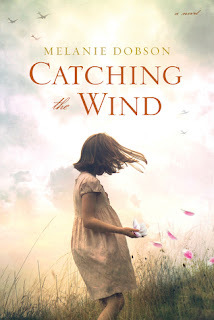 This is a very Christian book, and yes I loved how this aspect was woven into the story, but at times I wondered if this would really happen in real life? This is a family oriented book, and you will love how the interaction is shown, they are there for one another. You could see where the bad guys could use that to their advantage, but will their love of God and family prevail. 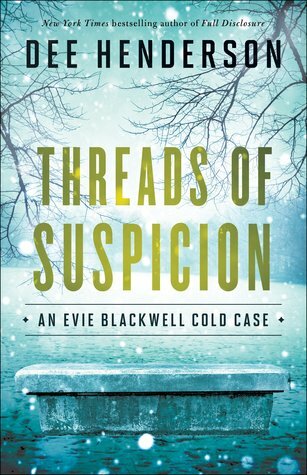 Loved being back in Evie Blackwell’s life, I’ve come to admire this girl, and this book doesn’t disappoint. If I had a missing loved one, I would sure want my Governor to put his recourses into find answers, and that is exactly what Evie and her task force are doing. 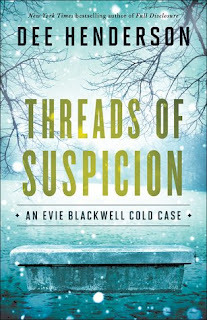 Evie and her partner David Marshall are placed together and bounce their cases off of each other. I would have love being in that office. These two have a lot more than law in their corner; they both have a deep faith in God, and share this with others. Evie case revolves around a missing college coed and David’s is a missing PI, and you are going to be surprised how one case helps solve another, and how their personal lives become intertwined. I hope we will be back again soon and help bring hope back to grieving families and friends. I received this book through Bethany House’s Blogger Program, and was not required to give a positive review. From the moment I turned the first page I was hooked, and trying to figure out just what was going on here. 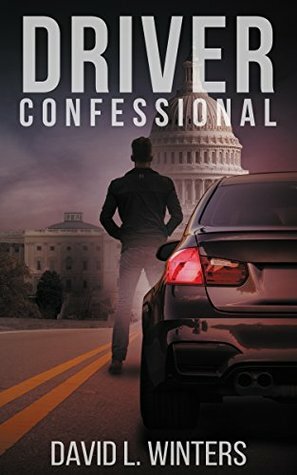 A real roller coaster ride for sure, and you don’t know who is telling the truth or what is going to happen next, or who will end up surviving. A tale that is powerful, a bond between sisters, and yet one has not been seen by the other for years, and the date of her leaving is just around the corner as the book opens. I cannot imagine not having my sisters in my life, or my father taking my sister and not me, the ultimate form of rejection. This is a story of healing, but at a great cost, and you will wonder who is paranoid and who is lying, and how to sort it all out. What you see here isn’t what you get, in more ways than one, and right until the last page, when the last shoe is dropped, your heart is going to be in your throat. A thriller for sure, a mystery yes, a page-turner, and full of suspense, and betrayal, a real don’t miss read! I received this book through Ededweiss and HarperCollins Publishers, and was not required to give a positive review. The stories are beautifully illustrated with modern-day characters and a diversity of ethnicities so that all children will be able to see themselves in the stories. Ideal for children ages 4-8. Includes a note for parents and teachers. Amy-Jill Levine is University Professor of New Testament and Jewish Studies, E. Rhodes and Leona B. Carpenter Professor of New Testament Studies, and Professor of Jewish Studies at Vanderbilt Divinity School and College of Arts and Science in Nashville, Tennessee; Affiliated Professor at the Centre for the Study of Jewish-Christian Relations at Cambridge; and a self-described "Yankee Jewish feminist who teaches in a predominantly Christian divinity school in the buckle of the Bible Belt." 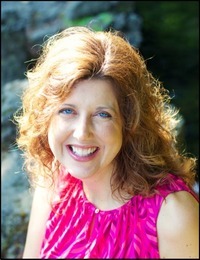 She is the author of The Misunderstood Jew, The Meaning of the Bible (coauthored with Douglas Knight), and the editor of The Jewish Annotated New Testament. 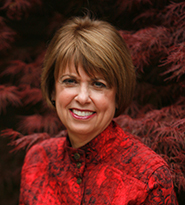 Sandy Eisenberg Sasso teaches Religion and Judaism at Butler University and Christian Theological Seminary in Indianapolis. 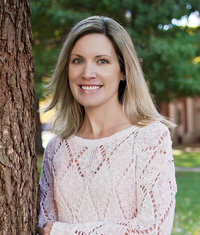 She serves on the board of advisors of Indiana University Purdue University at Indianapolis; the board of directors for the Julian Center, an agency providing support and counseling services to victims of domestic violence; the Indiana Humanities Council; and the Patachou Foundation. She is a member of the Lake Family Institute Advisory Board and past chair of the Spirit and Place Advisory Board—the annual festival celebrating the Arts, Religion, and Humanities. 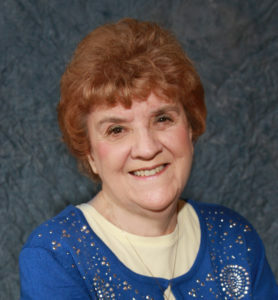 Rabbi Sandy also edited Urban Tapestry, Indianapolis Stories, and she and her husband, Dennis write a monthly column in The Indianapolis Star. 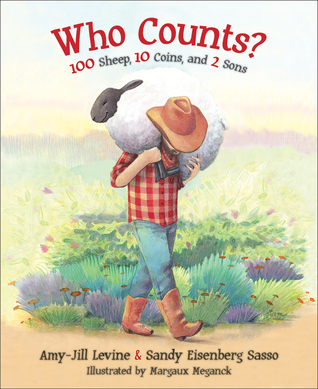 The first story is about a man who has 100 sheep, and looses one, and now his may concern is finding the lost one. The next is about a woman with 100 coins, and then looses one, and the rest of the story is her pursuit of finding the lost coin. As we get to the last story about the man’s lost son returning, we sort of see how loosing one, makes you yearn for its return and thus the man’s rejoicing for the returned one. What the perfect book examples of the parables, while geared to children ages 4 to 8, older and younger would still benefit. The story of the Prodigal Son is always a difficult one, but with the showing of how a person yearns for the lost one, it becomes much more clear for little minds, and maybe adult ones. Philonda Johnson is the dynamic combination of successful entrepreneur and engaging speaker with valuable insight to share. Her mission is to help others fight for their MasterPurpose by empowering them to realize their Divine value and need for faith-fueled courage. She is the Founder and CEO of The Leadership Playground, a development company that focuses on kick-starting the growth of a leader by focusing on the power of play, creativity and wholehearted living. She often draws from her background in Psychology and a decade of experience as an urban educator to inspire her coaching and leadership work. Philonda’s employment expertise is derived from serving 9 years as the Founding Principal of a successful charter school in Washington, DC. Philonda has a deep heart for and is dedicated to advancing women of color leaders, spirit-led entrepreneurs, and school administrators. Philonda hosts her own motivational online radio show and podcast, The Audacity to Shine with Coach Philonda, and Every Place on her newly launched Network, the Brave Entrepreneur Radio Network. She is excited for the release her first major book, Every Place: When our intimacy with God transforms how we experience fear and launch our MasterPurpose Business. Philonda’s book will be released March 31st, 2017. 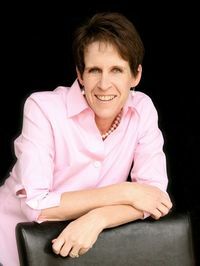 She incorporates her professional expertise, personal trials and life triumphs into every presentation and conversation to have a transformational impact. She can connect with and inspire her audience. Philonda can weave her training goals into a beautiful story that makes key concepts sticky and actionable. 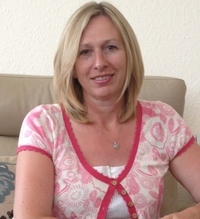 Her energetic and audacious approach is refreshing, honest and leaves the audience ready to achieve their goals. Her mission is to help others fight for their MasterPurpose by empowering them to realize their Divine value and need for faith-fueled courage. 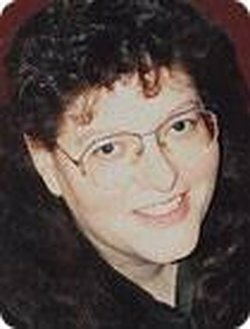 Melanie is the award-winning author of sixteen historical romance, suspense, and contemporary novels including Catching the Wind, Beneath a Golden Veil, and The Silent Order. Three of her novels including Chateau of Secrets have won Carol Awards, and Love Finds You in Liberty, Indiana won Best Novel of Indiana. This book is so good that once you turn the final page there is a whole sense of loss, a dear friend I wanted to spend more time with is now gone. The story begins in Germany and the world is at war, and we see a normal situation, children playing, but alas a split second later they are on the run for their lives, and then we span decades before the story is concluded. Right from the beginning I found myself wishing for a romance between journalist Quenby and Lucas, and there is a bit, but then that is not the main theme of this story. In fact we do have a big of everything, including espionage, and when we circle part of the world looking for clues, we soon find the world is not that large. Come and root for Dietmar and Brigitte and the journey of their lives and survival. I received this book through Net Galley and Tyndale House Publishers and was not required to give a positive review. This book is a hoot, wait until you get to the names of some of the characters, Mrs. Whistlemeyer, a rooster, Chief Waddlemucker, the police, and of course Odboddy for a started, are just a couple, full of chuckles. This is the first book in this series that I have read, but it won’t be the last, full of history, and with a bit of suspense, and always with a laugh. We learn again about the Jim Crow laws, how we forget things, we also find out things about FBI Director Hoover, and we get to visit the White House and see Fala. 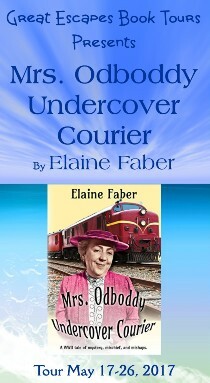 Wait until you find out what is in the package that our Agnes risks her life for, and boy does she do that. We travel across country on a train, and experience all the trials and fun of sleeping and eating and life on the rails. 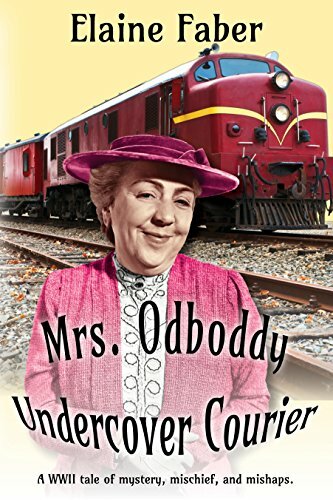 Mrs. Odboddy has more than the normal and even becomes a hobo, but will she make it to Washington, D.C. with her important package and then on to her mission? A real joy and page-turner, and can’t wait for the next installment. 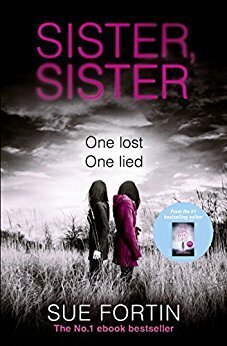 n the masterful follow-up to the runaway hit All the Missing Girls, a journalist sets out to find a missing friend, a friend who may never have existed at all. What a ride your about to begin as you turn the first page of this suspenseful book, from the first to almost the last you will wonder what is going on. Your long lost friend shows up just when you need her, and an offer to begin anew, and you accept, but before this book is finished I had to wonder if there was such a friend. Even when we travel in the shoes of Leah Stevens, Journalist turned teacher, and when she reports her roommate missing, there is no one there, or is there. 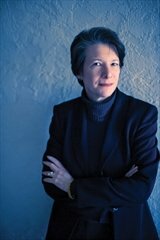 As we find out what brought her to rural Pennsylvania from Boston, and all that happened there, and now what, no record exists, no fingerprint trail, what is going on, and just when you think you know the answers, don’t be to sure. I loved that there is a bit of romance for this tormented soul, but even this you have to wonder if it is really real. A don’t miss journey that once you crack the first page your hooked on finding the answers, full of surprises. I received this book through Net Galley and the Publisher Simon and Schuster, and was not required to give a positive review.